Could this dubious mock render be our first look at the iPhone 11? A render of the iPhone 11 based on “100 percent legit prototypes” has appeared courtesy of frequent smartphone leaker Steve Hemmerstoffer (Onleaks). 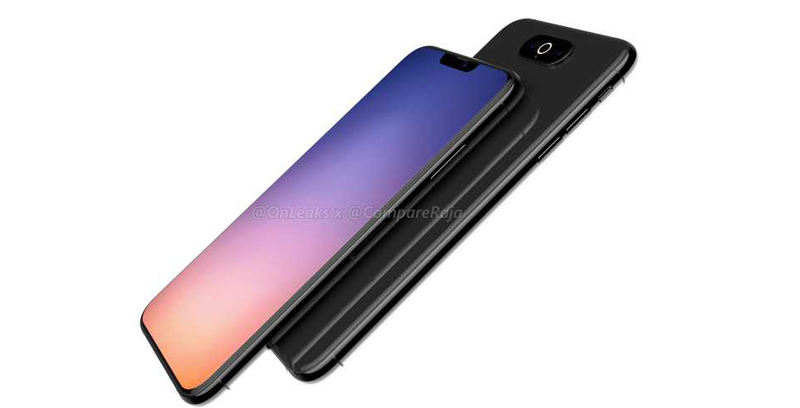 For this particular leak, Onleaks partnered with India-based website CompareRaja to create mock renders based on iPhone 11 prototypes. 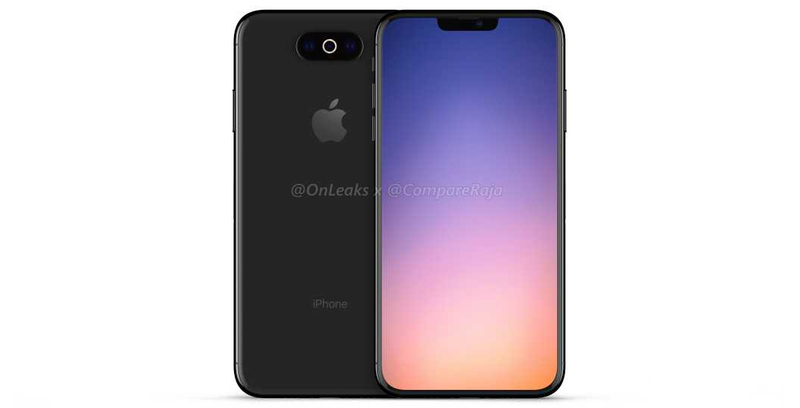 The render looks very similar to 2018’s iPhone XS and iPhone XS Max but with a centred triple-camera system located on the rear of the smartphone. The current iPhone X, iPhone XS and iPhone XS Max camera bump is placed horizontally in the left top corner of the smartphone. If there’s any truth to the render, Apple has also shifted to a circular ring camera flash rather than the standard flash. It’s unclear what benefits this kind of flash shape would bring to the smartphone. The rear microphone has also been shifted to sit below the iPhone 11’s center camera in the render. Other changes featured in the mock render include slightly slimmer bezels running along the circumference of the smartphone’s display, as well as a notch that isn’t quite as wide as the one featured in Apple’s 2018 iPhone lineup. Those following recent iPhone 11 leaks will likely remember the significantly uglier three-camera setup render that first appeared last week. 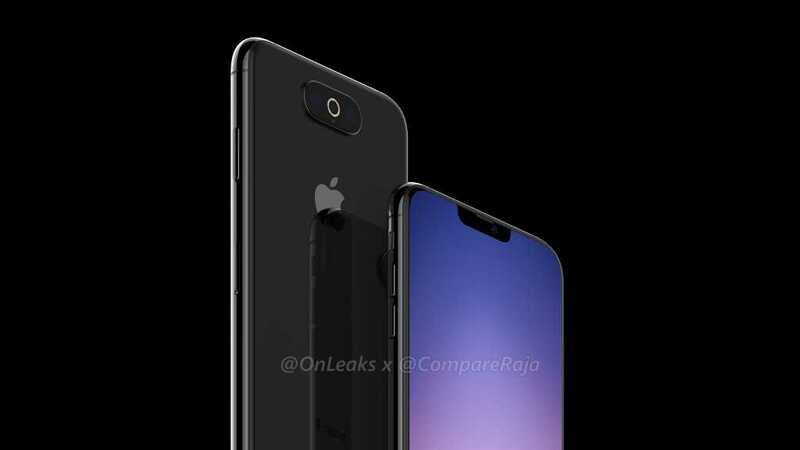 This particular render is apparently still accurate and is just another possible prototype, says CompareRaja in a recent blog post focused on its latest iPhone 11 render. I always take iPhone-related mock renders, regardless if they’re based on “100 percent legit prototypes,” with a heavy dose of skepticism, especially this far out from the device’s likely September reveal date. Although some of these features might make their way to the final version of Apple’s next iPhone, I doubt the smartphone will look this unpolished. Nevertheless, given the popularity of three camera setups with Android smartphones, it’s possible Apple could have plans to include a similar configuration in the next iPhone. It’s also worth noting that Hemmerstoffer refers to Apple’s next smartphone as the iPhone XI rather than the iPhone 11.